Peter Oettgen, MD, FACC is Editor in Chief of DynaMed. He is board certified by the American Board of Internal Medicine in Cardiovascular Medicine and is a Fellow of the American College of Cardiology. He is an Associate Professor at Harvard Medical School and the Director of Preventive Cardiology at Beth Israel Deaconess Medical Center. He graduated from University of Connecticut Medical School and completed internal medicine residency training at Tufts New England Medical Center, and a Cardiology Fellowship at Beth Israel Deaconess Medical Center in Boston, Massachusetts. In addition to his clinical interests in preventive cardiology, he has conducted basic research in vascular biology for over 20 years and received a Physician Scientist Award from the National Institutes of Health and an Established Investigator Award from the American Heart Association. Diane Hanson is the Editor in Chief of Dynamic Health at EBSCO Health. In this role she provides leadership direction for nursing and allied health reference and clinical decision support strategies for the organization. 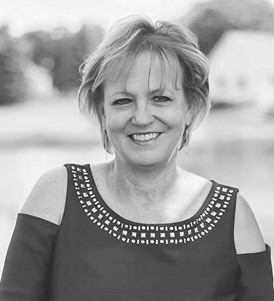 After spending several years working in a hospital organization in various clinical and leadership positions, Diane has been focused on improving quality and evidence-based practice at the point of care through clinical decision support, health informatics and analytics. 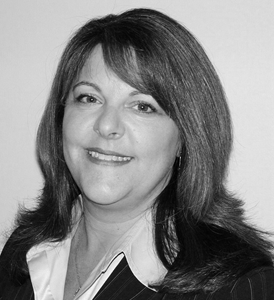 Diane brings over 25 years of experience in the healthcare industry, most recently as Vice President of Product Strategy & Management at Vizient Inc. Previously she served at Elsevier as General Manager within their CDS division and with Eclipsys (Allscripts) in an EVP leadership role. 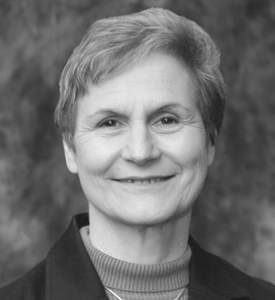 Diane is a published author and speaker on evidence-based practice and clinical decision support. She holds a degree in nursing from Grand Valley State University and a Masters in Management degree from Aquinas College. 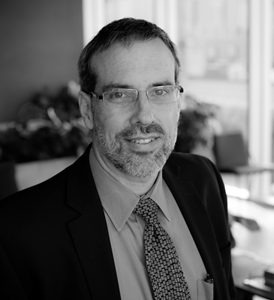 Brian Alper, MD, MSPH, FAAFP is the Founder of DynaMed and the Vice President of Innovations and Evidence-Based Medicine Development for EBSCO Health. Dr. Alper has developed and scaled operations for systems to provide rapid access to valid clinical knowledge for health care professionals (DynaMed and DynaMed Plus) and patients (Patient Education Reference Center), employing hundreds of people to develop and maintain the content and user interfaces and reaching more than one million physicians worldwide with more than 25 uses per minute. Dr. Alper has advanced research and development for evidence-based medicine for the community at large with methodology development, presentations and publications on randomized trials, systematic reviews, systematic literature surveillance, critical appraisal of clinical research, development and appraisal of clinical practice guidelines, and appraisal of appropriateness of clinical quality measures. Jon Keevil, MD, FACC is the Founder of HealthDecision and the Vice President of Clinical Decision Support for EBSCO Health. Jon holds a double degree in computer science and engineering from Brown University and an MD from the University of Rochester. He completed his clinical residency and cardiology fellowship at the University of Wisconsin-Madison. Jon practiced medicine for 16 years as a member of the cardiology faculty at the University of Wisconsin Hospital and Clinics. He is a published author of risk prediction research who taught over 2,000 students at the UW School of Medicine and Public Health. Jon built the first HealthDecision tool to facilitate his own patient care at UW and integrated the tools into UW’s EHR in 2010. He left his clinical practice in July 2016 to focus full time on making more clinical decision support tools. 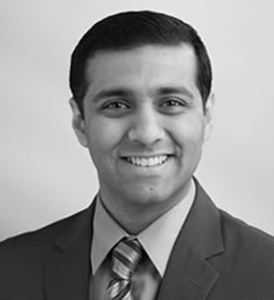 Farhan Ahmad is the Vice President of Clinical Decision Support Technology for EBSCO Health. He has over 14 years of healthcare IT management and leadership experience. In addition to leading two healthcare IT startups to successful exits, Farhan has extensive experience integrating with the electronic health records systems and patient portals. Farhan has a B.S. in computer science from Michigan State University and an MBA from the University of Wisconsin-Madison. 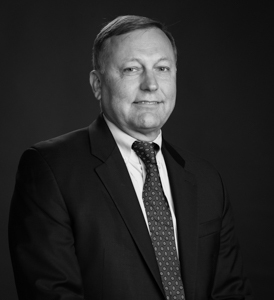 Parker Livermore, Senior Vice President of Medical Sales, has more than 18 years of experience in the information technology industry including 13 years with EBSCO. He is responsible for the overall sales of EBSCO medical research and point-of-care resources. Livermore also works closely with the product development team to assist in the development of EBSCO’s point-of-care resources. He has worked with healthcare professionals from medical librarians, nurses, and clinicians to hospital executives helping to integrate clinical information into the workflow. Livermore earned his degree in Communications from Clark University in Worcester, Massachusetts. 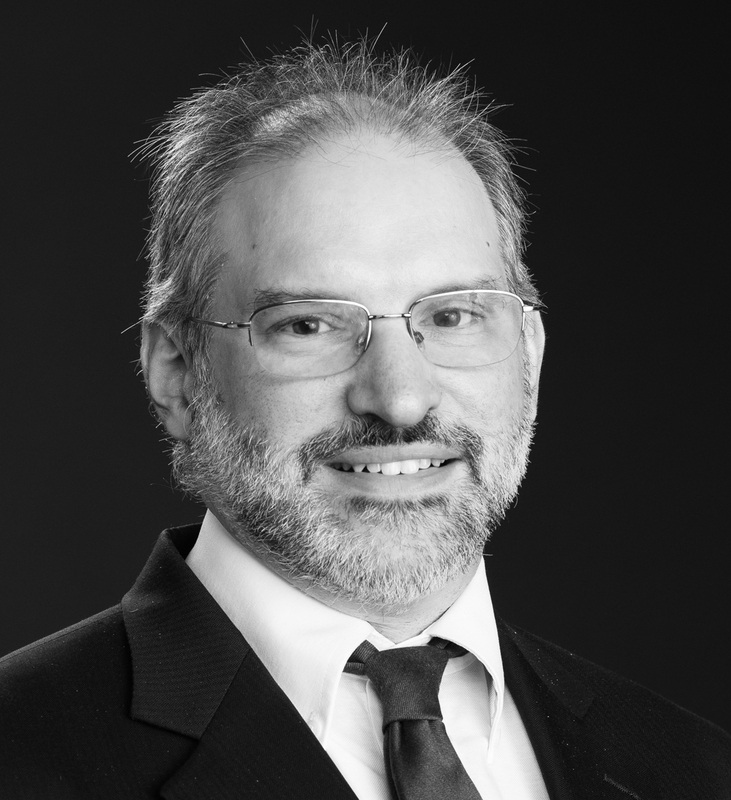 Alan Ehrlich, MD, FAAFP is the Executive Editor at DynaMed and a Clinical Associate Professor in Family Medicine at the University of Massachusetts Medical School in Worcester. He is board certified from the American Board of Family Medicine and a Fellow of the American Academy of Family Physicians. 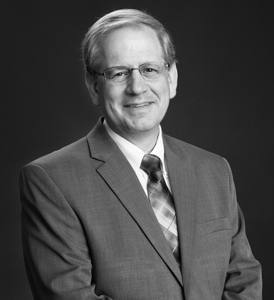 Alan graduated from Rutgers New Jersey Medical School in 1984 and completed his residency at the University of Massachusetts Medical Center in 1987. He is involved in the teaching of Evidence-Based Medicine to third year medical students and writes the Evidence-Based Medicine column for Clinical Advisor magazine. 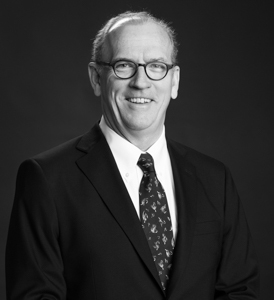 Bill Aird, MD, FRCP, FACP is the Senior Deputy Editor for Hematology, Endocrinology, Nephrology and Oncology at DynaMed. He’s a practicing physician at Beth Israel Deaconess Medical Center, as well as a Professor of Medicine at Harvard Medical School. He received his medical degree from the University of Western Ontario, London, Canada, completed his fellowship in Hematology at the Brigham and Women’s Hospital in Boston, is board certified by the American Board of Internal Medicine and is a Fellow of the American College of Physicians. Alex Rae-Grant, MD, FRCP (C) is Deputy Editor of Neurology at DynaMed. He is board certified by the American Board of Psychiatry and Neurology and a Fellow of the Royal College of Physicians and Surgeons of Canada. He is a practicing neurologist at the Cleveland Clinic Center for Brain Health. Alex holds the title of Professor of Medicine at the Cleveland Clinic Lerner College of Medicine where he also served as the Director of the Center for Continuing Education. He received his undergraduate degree from Yale University and his medical degree from McMaster University Medical School. He completed his internal medicine residency training at the University of Toronto before his post-graduate fellowship training in neurology at the University of Western Ontario. Terence Trow, MD, FACP, FACCP is Deputy Editor of Pulmonary, Critical Care, and Sleep Medicine at DynaMed. He is board certified by the American Board of Internal Medicine in Pulmonary and Critical Care Medicine. He is a Fellow of the American College of Physicians as well as the American College of Chest Physicians. He is an Associate Clinical Professor of Medicine at the Yale University School of Medicine where he served as the Director of the Yale Pulmonary Vascular Disease Program prior to assuming his current position at DynaMed. Terence received his medical degree from Dartmouth Medical School with Alpha Omega Alpha distinction. He completed his internal medicine residency training at the Hospital of the University of Pennsylvania and The New York Hospital Cornell program before his post-graduate fellowship training in pulmonary and critical care medicine at the Yale New Haven Hospital. 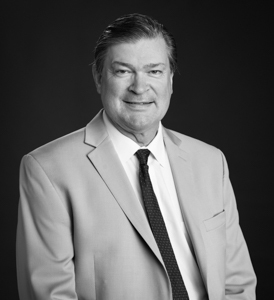 He has received numerous teaching awards, has served on the ACCP Pulmonary Vascular Disease Network Planning Committee, and served as the state of Connecticut Governor on the US and Canadian Governors Council for the ACCP as well. 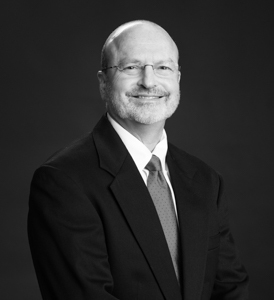 He currently serves on the Scientific Leadership Council of the National Pulmonary Hypertension Association. Vito Iacoviello, MD, FIDSA is Deputy Editor of Infectious Diseases, Immunology and Rheumatology at DynaMed. He is an Assistant Professor of Medicine at Harvard Medical School and Chief of the Division of Infectious Diseases at Mount Auburn Hospital. Vito is board certified by the American Board of Internal Medicine in Internal Medicine and Infectious Disease. He graduated from Dartmouth Medical School and completed his internal medicine residency and fellowship in infectious diseases at New England Deaconess Hospital in Boston. Trish is a board-certified Pediatrician and Assistant Professor of Pediatrics at Boston University School of Medicine. She has ongoing research interests in Sickle Cell Disease that has been federally funded by the National Institutes of Health and the Health Resources and Services Administration. Trish remains active clinically as an attending in the Pediatric Emergency Department at Boston Medical Center. She has been working on the DynaMed editorial team since July 2016, initially as the Section Editor of Pediatric Emergency Medicine, and since July 2017, as Associate Deputy Editor of Pediatrics. She assumed the role of Deputy Editor for SLS in July 2018. Scott Barron, MD, FAAP is the Deputy Editor of Pediatrics at DynaMed. 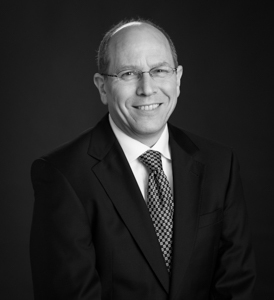 He has over 20 years of experience in General and Emergency Pediatric Medicine. 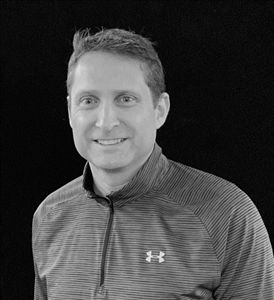 Scott is an Associate Professor of Pediatrics at the University of Central Florida College of Medicine and a Pediatric Emergency Physician at the Nemours Children’s Hospital in Orlando, Florida. He also served as the Director of Evidence-Based Pathways for the Pediatric Emergency Department at Nemours Children’s Hospital and as a leader in medical student education. 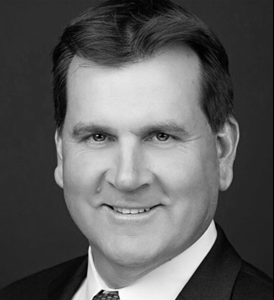 Scott earned his medical degree from the University of South Florida College of Medicine in Tampa, FL and completed his Pediatric Residency at Loma Linda University Medical Center in Loma Linda, CA. He is board certified by the American Board of Pediatrics. 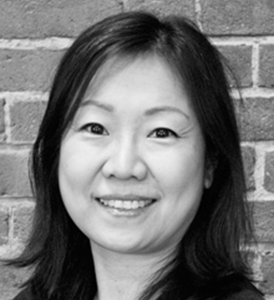 Eileen Yoshida is the Deputy Editor of Medication and Clinical Informatics at EBSCO Health. In this role, she leads the medication and clinical informatics strategies for the organization. 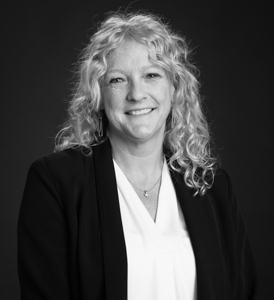 Eileen brings over 25 years of experience in the healthcare industry, most recently leading the Clinical Knowledge Management and Decision Support team at Partners HealthCare. Previously, she served with Capgemini as an EHR implementation strategist and with the University of Chicago Hospitals in a special projects role. 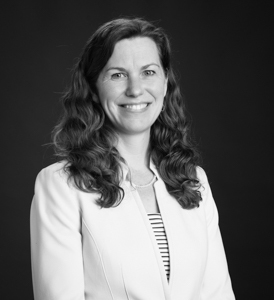 Eileen has extensive experience in clinical informatics, EHR implementation, healthcare consulting and clinical pharmacy and is a published author and speaker on clinical decision support. She holds a degree in Pharmacy from the University of Toronto and a Masters in Business Administration from the Kellogg School of Management at Northwestern University. June Levy, MLS has been with Cinahl Information Systems for over 20 years. Cinahl Information Systems is the provider of the CINAHL suite of databases providing a cumulative index for nursing and allied health literature. She and her team are responsible for the content in the CINAHL product line as well as several EBSCO Health point-of-care products including Nursing Reference Center, Rehabilitation Reference Center, and Social Work Reference Center. Ms. Levy has a Master’s degree in Library and Information Science from the University of Pietermaritzburg, South Africa. 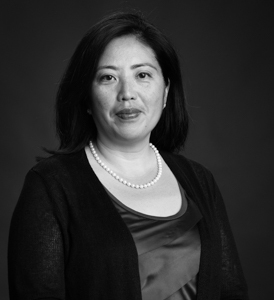 Rachel Chin, MD is a Professor of Emergency Medicine at University of California, San Francisco and has been an attending physician at San Francisco General Hospital since 1994. Rachel received her Bachelor’s degree from MIT and her MD from State University of New York, Downstate, and completed her residency in Emergency Medicine at Stanford University/Kaiser-Permanente. She is on the Board of Directors for KidsCareEverywhere, a global nonprofit organization. She is also a Physician Advisor Board Member for Clinic by the Bay, a private, nonprofit medical clinic that provides free health care for working uninsured adults. She is the editor of two medical textbooks, is a frequent speaker at National and International Emergency Medical conferences, and has received numerous teaching awards from the UCSF School of Medicine. Thomas Hilts, DO, FAAFP is an Associate Deputy Editor at DynaMed and Assistant Professor of Family Medicine at the College of Human Medicine at Michigan State University. He is board certified from the American Board of Family Medicine. Tom attended Michigan State University College of Osteopathic Medicine and served his residency at the Grand Rapids Family Practice Residency. 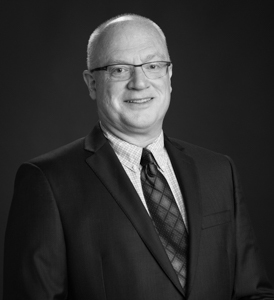 He coordinates the Evidence-Based Medicine curriculum for the Grand Rapids Family Practice Residency and has served as a practicing family physician with Mercy Health Physician Partners for 13 years. He currently assists with the DynaMed Resident Focus program. Deborah Breen is Vice President of Global Professional Services in charge of implementation and integration solutions for EBSCO Health point-of-care product lines. She joined EBSCO Information Services in 2006 in Medical Market Development and quickly progressed through a number of key roles including Director of Product Management for DynaMed, EBSCO’s flagship clinical decision support product line. In 2014 she established the EBSCO Health Professional Services team which is now operating in 15 countries worldwide. 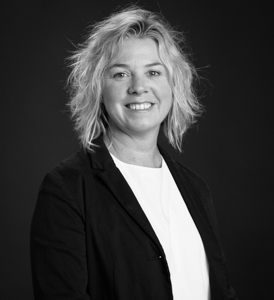 Ms. Breen has over 20 years of experience in the healthcare technology market and has managed large scale implementation projects on EMR platforms including Cerner, Epic, MEDITECH and Intersystems at healthcare organizations across North America, Europe & Australia. 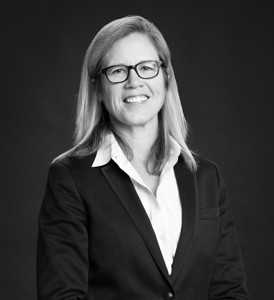 Earlier in her career, Breen served as an Implementation Manager for Oracle Corporation where she managed enterprise-wide ERP projects for Fortune 500 clients such as Allied Signal, BASF, and Proctor and Gamble. Michelle is the Clinical Effectiveness Officer for EBSCO Health. In her role, she provides thought leadership and strategy on point of care clinical decision support solutions across the continuum of care. In her various leadership roles in health systems and industry, Michelle has made significant contributions of applying evidence-based practice at the point of care by leveraging health information technology. She is a strong advocate for interprofessional care delivery that is inclusive of patients and families. In addition Michelle is the president of the National Academies of Practice, a past co-chair of the HIMSS TIGER Committee and the winner of the 2014 HIMSS Nursing Informatics Leadership Award. Michelle recently co-founded MissingLogic, LLC, which focuses on applying Polarity Thinking™ in healthcare for sustainable transformation. Joy joins EBSCO Health with a focus on the user experience across EBSCO Health content. Joy began her early career as a Managing Editor for the Journal of Investigative Dermatology in Geneva, Switzerland and then as society journals and online products Publisher for Blackwell (now Wiley) and Nature Publishing Group. From there she developed her platform publishing experience as Chief Product Officer and then Chief Business Development Officer at Silverchair Information Systems. At Silverchair, Joy worked with many major medical societies and commercial publishers and their respective publishing portfolios, including the American College of Physicians, the JAMANetwork of the American Medical Association, the American College of Cardiology and Wolters Kluwer Health. She brings a wealth of medical publishing experience and is a prominent member of the international scholarly publishing community. Pete Darcy is the Senior Director Point of Care Nursing & Allied Health at EBSCO Health. In this role, Pete is responsible for the management of Dynamic Health and the ongoing development of nursing and allied health point of care products and partner relationships. 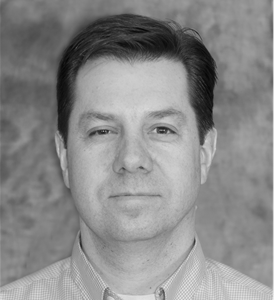 Before joining EBSCO Health, Pete worked for Wolters Kluwer in a number of product leadership and marketing roles. In his most recent role at Wolters Kluwer, he led a team in the successful introduction of adaptive learning in the nursing & allied health education markets. Pete received his undergraduate degree from Marist College and an MBA from Loyola University in Maryland.